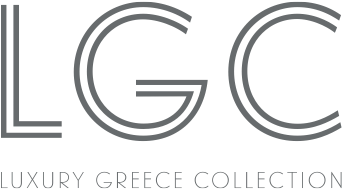 Riding the wave of growth in the upmarket travel segment, boutique Australian wholesaler Greece and Mediterranean Travel Centre (GMTC) has announced the introduction of a new sub-brand called Luxury Greece Collection (LGC). 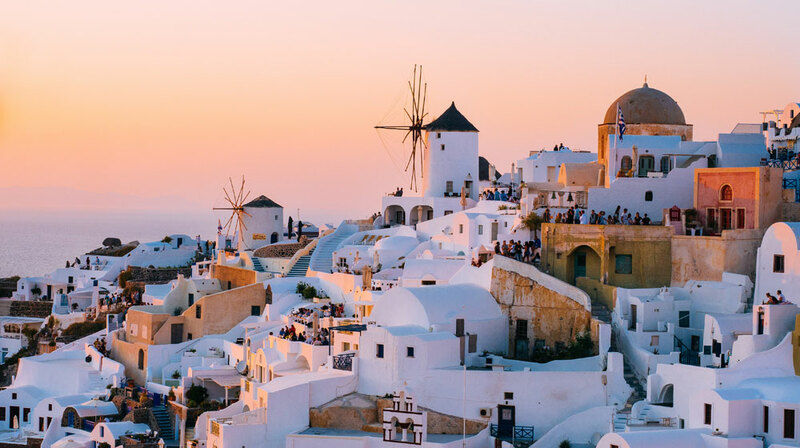 GMTC has been specialising in travel to Greece for more than 16 years, with Founder and Managing Director, Halina Kubica, calling Greece her second home. “The Luxury Greece Collection fills a gap in the Australian market for a high-end Greece specialist and builds on increased demand from customers seeking niche accommodation and services,” says Kubica. The dedicated LGC brochure highlights a sample of the accommodation options on offer, including the Myconian Collection, which boasts nine properties in Mykonos, along with unique experiences and transfers. “Bespoke accommodation has always been available to book in Greece with us, but with interest continuing to rise, we felt now was the time to emphasise our range of top-of-the-line product in Athens, Mykonos, Santorini, Crete and beyond. The Luxury Greece Collection provides Greece and Mediterranean Travel Centre with the opportunity to distinguish ourselves as true luxury Greece specialists,” Kubica said. Kubica has carefully nurtured personal relationships with accommodation partners over the years to offer their guests those special added privileges throughout their holiday, such as complimentary upgrades, special amenities for honeymooners, and even secure hard-to-get accommodation during peak season that cannot be booked via online platforms. GMTC has invested years of research into identifying which products and services are suitable for the Australian market, and the company says it can be trusted to make sure they match the right product to the client’s requirements. “We are finding that today’s clients are seeking the best product that’s suitable for them, and are willing to pay for this service too,” said Kubica. “Differentiating luxe product in Greece can be difficult even for the most experienced travel agent, so it is important for frontline sellers to deal with experts who are knowledgeable with the local areas and know the destination’s luxury offering inside out,” she added. “A simple phone call to the team at Luxury Greece Collection can take away the anguish from a travel agent who might be spending hours researching online trying to source a luxury property in Mykonos, Santorini or the smaller less known islands. “Additionally, the transport in Greece is tricky as not all islands are connected daily, so the knowledge of the best and fastest connection not only saves the client time but often also hundreds of dollars. We can make recommendations based on each client’s specific requirements,” said Kubica. With modern day conveniences, LGC can arrange the charter of a private jet or yacht, book helicopter transfers between Mykonos and Santorini, or organise limousine transfers to hotels. 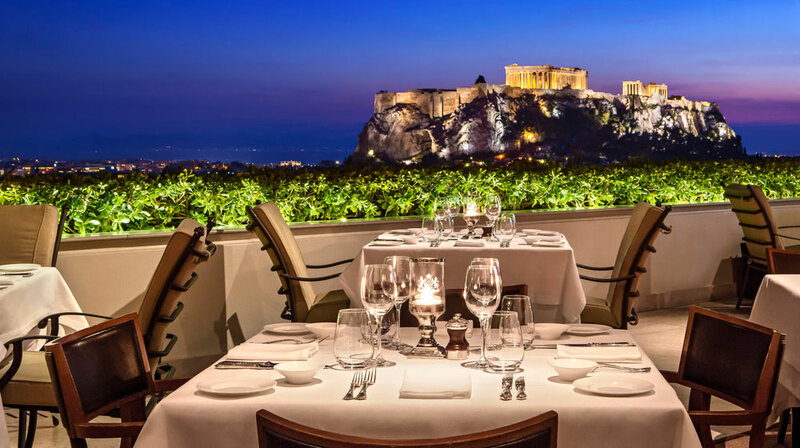 As highlighted in the brochure, the LGC is also able to arrange unique experiences for clients such as private guided tours of the Acropolis, meeting the last handmade bell maker in Greece, dining in Michelin-starred restaurants, wine-tasting in Santorini with one of the best sommeliers in the region, and learning the secrets of traditional Greek cuisine. As a division of GMTC, all bookings made with LGC are supported by their Athens-based office, which offers its clients on-the-ground assistance 24 hours a day, 7 days a week. The team at LGC is equipped to take care of every detail of a client’s luxury dream holiday and offer a bespoke itinerary across mainland Greece and the islands that incorporate airfares, transfers, accommodation, transport and unique experiences.